While other senators on today’s committee on Facebook panicked about “hate speech” and “fake news,” Texas Senator Ted Cruz, alone, grilled Zuckerberg on an issue that matters to voters: censorship of dissident voices and political bias at Facebook. 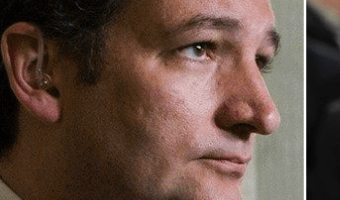 Cruz raised a number of issues during his questioning, including the recent censorship of Diamond & Silk on Facebook, the controversial firing of Oculus VR founder Palmer Lucky, and the question of Facebook’s legal status as a neutral public forum.Sen. Cruz started by asking if Facebook considers itself to be a “neutral public forum.” This was third on Breitbart News’ list of recommended questions published earlier today, and Cruz has used the question to put social media companies on the spot before. Zuckerberg avoided giving Cruz a direct yes-or-no answer, despite the Senator asking numerous times.“We consider ourselves to be a platform for all ideas” said Zuckerberg. 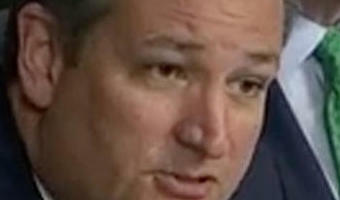 … [Read more...] about Ted Cruz Grills Zuckerberg on Facebook Censorship: Who Moderates Your Moderators?